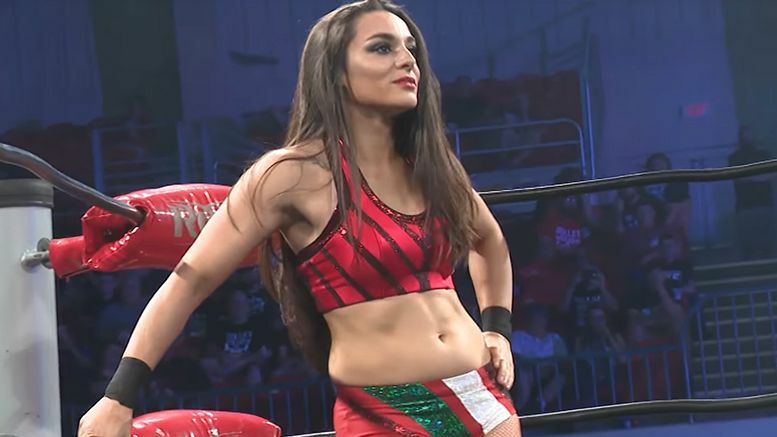 WWE has reportedly signed Deonna Purrazzo to a deal and the popular independent wrestler will apparently report for duty at the Performance Center in a few weeks. Squared Circle Sirens first reported that the 23-year-old inked a contract. So far we’ve been unable to double confirm the report, but PWInsider also claims it to be true. Purrazzo has competed in ROH, ECWA, SHIMMER, and STARDOM. She also wrestled on a few episodes of NXT and was an alternate in the first Mae Young Classic. It’s worth noting that Deonna has been announced for All In on September 1. The second Mae Young Classic, however, will seemingly tape in August. One might imagine she’d be a competitor. Io Shirai and Keith Lee are also rumored to have signed WWE deals.